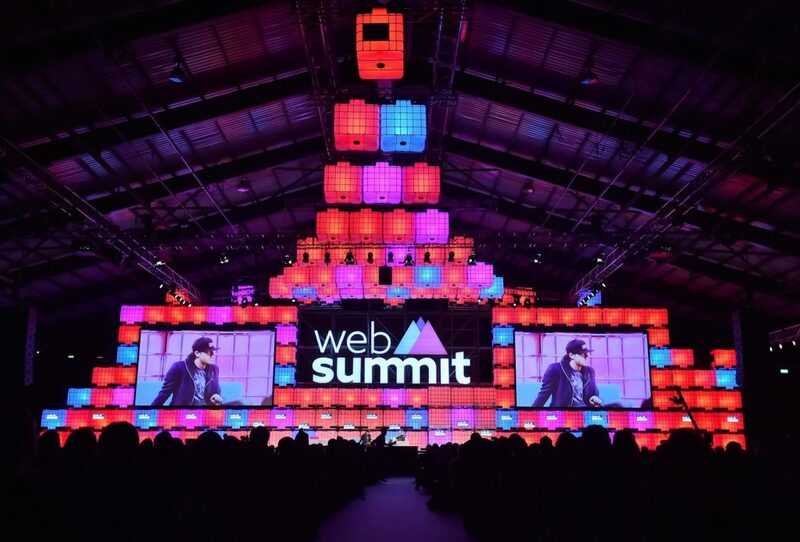 The Web Summit is one of the most important technology events in the world, being the meeting place for many people recognized in this medium. One of the celebrities that were present this year was the inventor of the World Wide Web, Tim Berners-Lee which, on November 5, which decided to promote a “contract for the Web” to try to protect the user’s data. 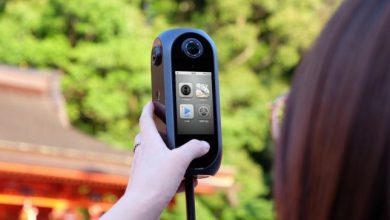 This contract as such seeks that a free web is developed, but with a strict condition, that all the large companies respect the privacy of users who use it. According to the contract, citizens must also be part of this great process, building a strong community and, according to Tim’s words, “that respect civil discourse and human dignity.” Another thing is that governments must be ready to keep the web available at all times. 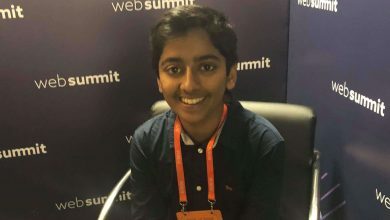 At the Web Summit, Tim clarified that the objective of this contract is “that everyone is responsible in the future for trying to improve the web in different ways” referring to the fact that governments, companies, and citizens must work together to carry out this project. 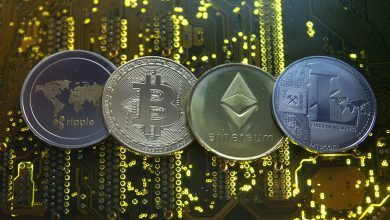 The treaty is still not fully developed, however, in the coming months, Tim and his organization, the World Wide Web Foundation, will be working on this document, having a possible final draft in May 2019. 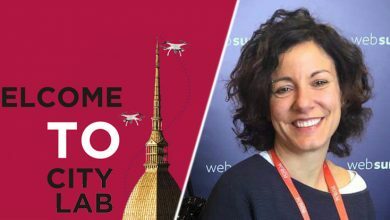 It seems a very difficult idea to carry out, but already has large sponsors such as Google and Facebook who have been complaining about the collection of user and business data, in fact, Google Vice President, Jacquelline Fuller, said, “We must work together. That is the reason why Google supports this project. We believe that everyone can support these principles”. 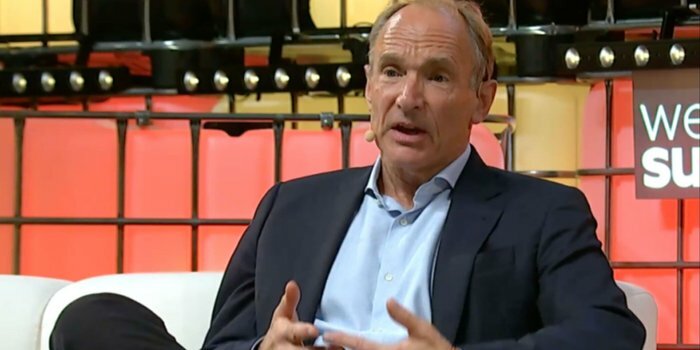 Tim Berners-Lee is a critic of the landscape that is currently living online, declaring during his speech at the Web Summit “We have false news and problems with privacy. Personal data are abused and people are being profiled so that they can be manipulated”. 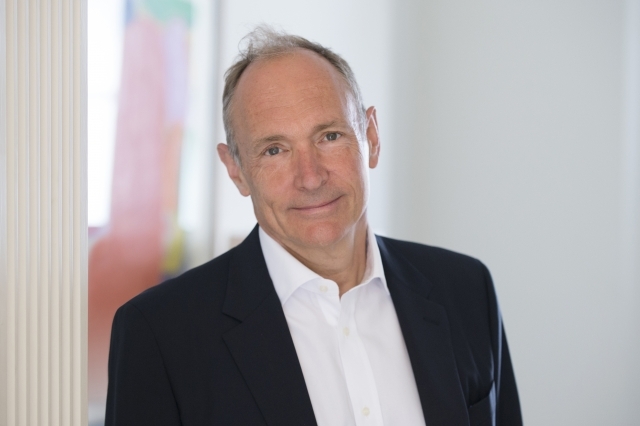 Tim Berners-Lee plans that with this contract companies will focus more on offering good products and services to users and not on profits, saying, “You must be constructive and make an effort like the people who make Wikipedia and try to work towards true. Do not get carried away by the hidden currents of falsehood driven by hatred”. In the end, in order to enforce this contract, the World Wide Web Foundation will be presenting reports on the progress of this project to see the support they will receive from the companies, although probably the best option would also be to make public pressure.